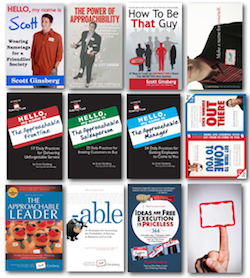 Win a Copy of The Nametag Guy's Ebook When You Buy Social Boom! ~ HELLO, my name is Blog! 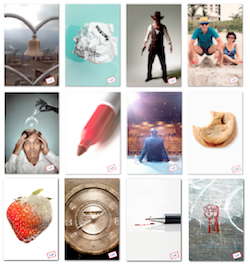 Win a Copy of The Nametag Guy's Ebook When You Buy Social Boom! 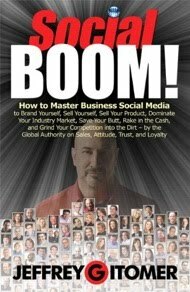 To celebrate the release of Jeffrey Gitomer's new book, Social Boom, he's asked me to offer a special gift to those who buy today.